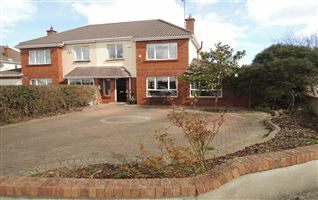 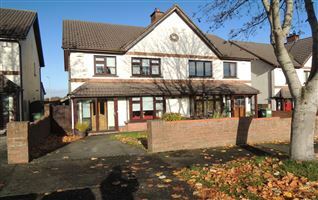 PLEASE REPLY BY EMAIL ONLY AND WE WILL CONTACT YOU TO ARRANGE A VIEWING APPOINTMENT. 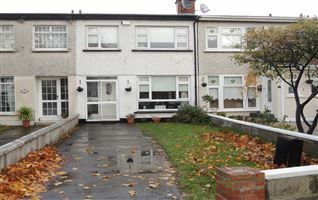 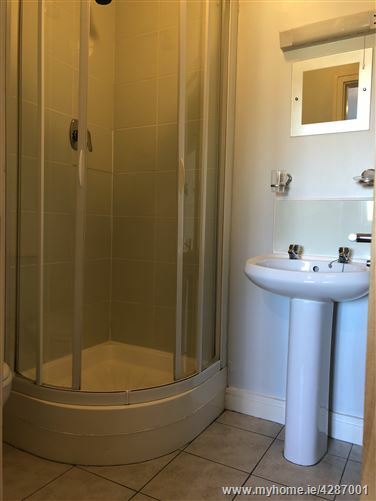 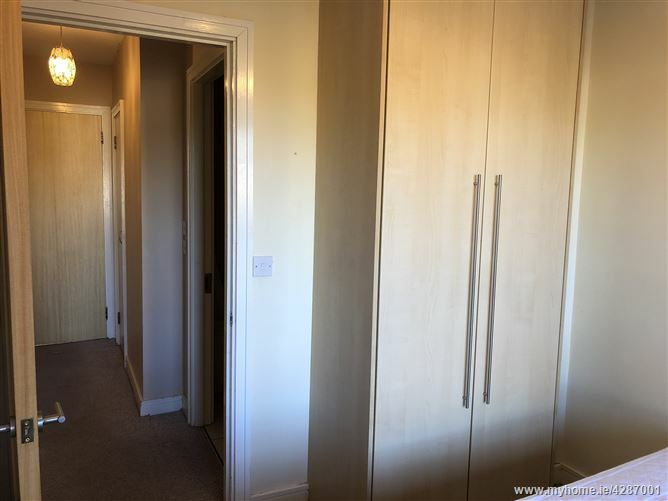 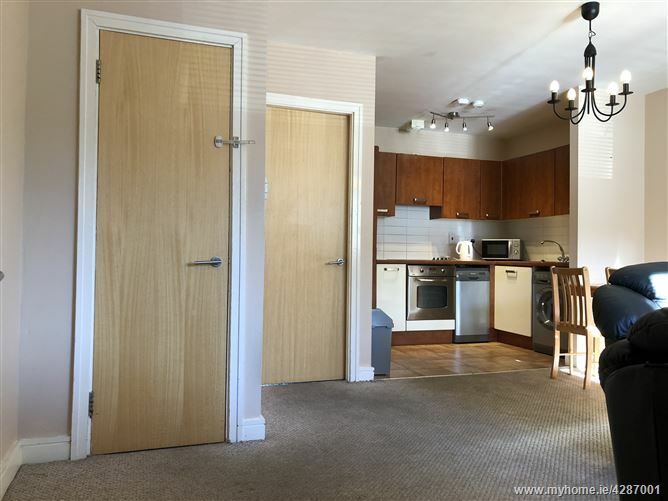 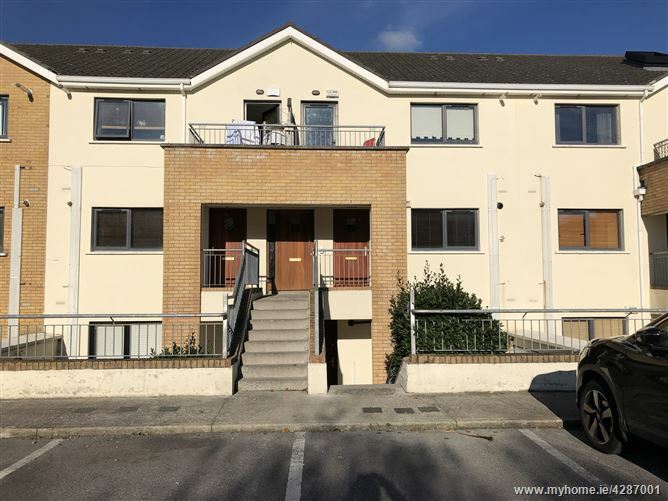 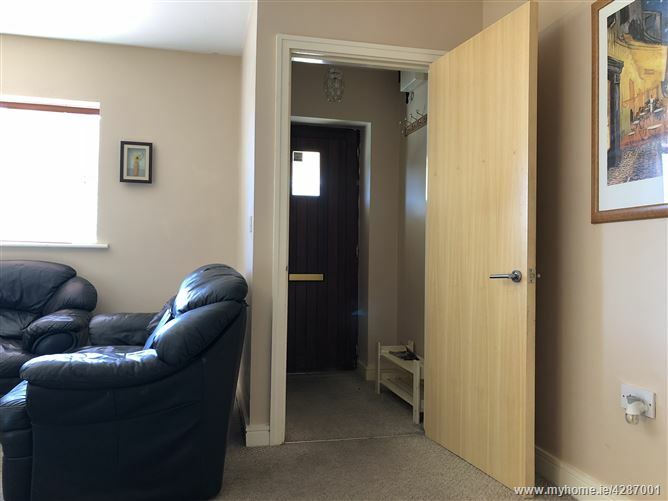 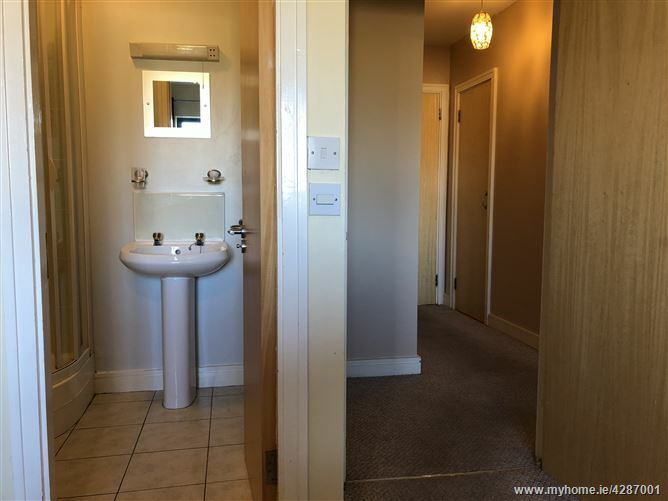 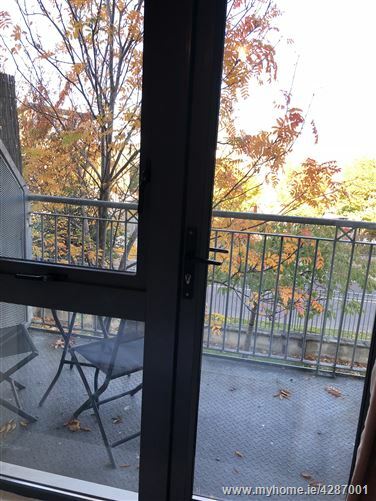 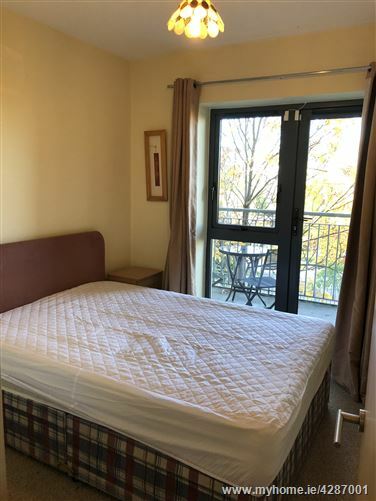 Two bedroom, own door apartment with balcony located off the Kiltipper Road. 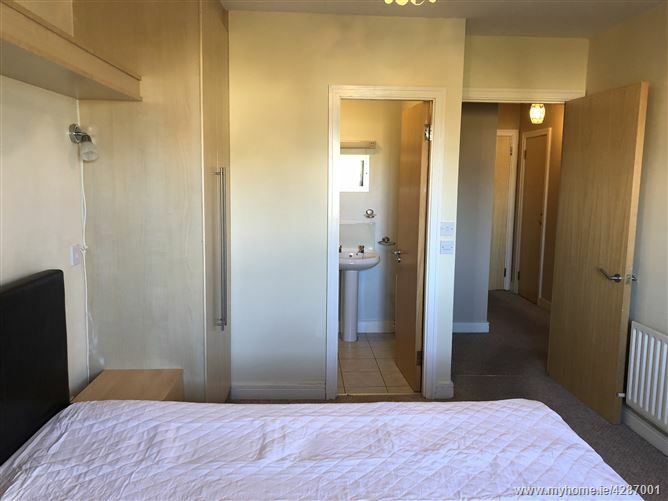 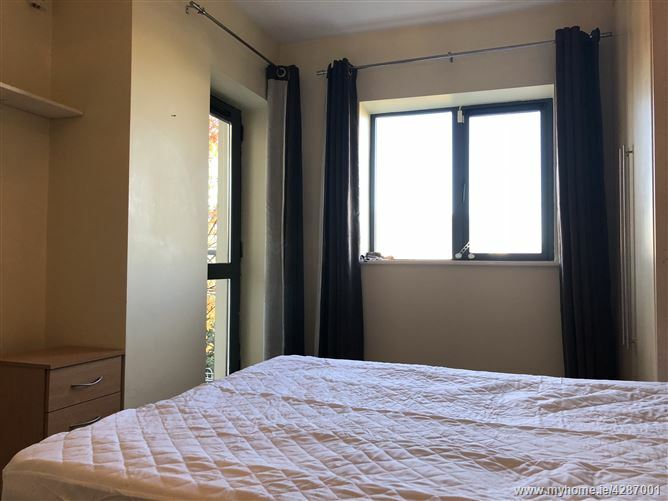 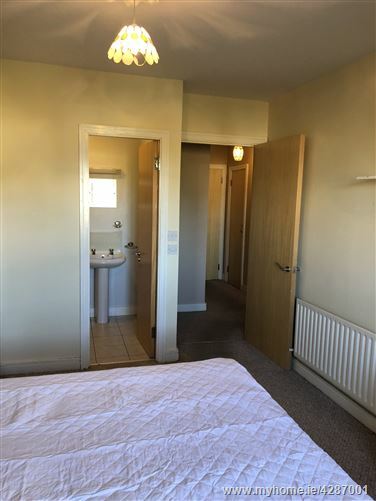 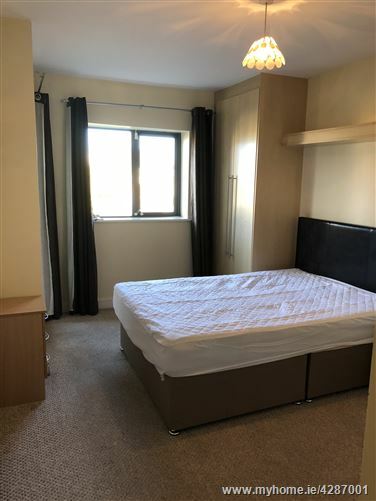 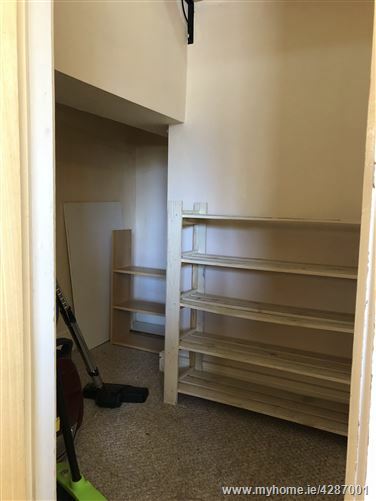 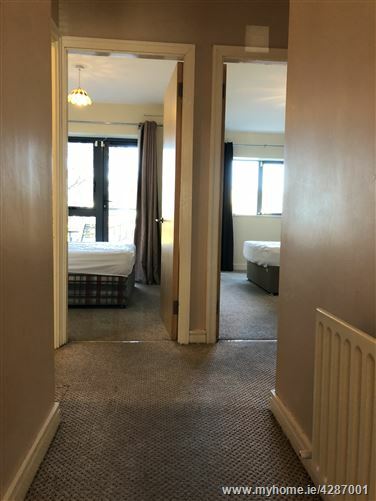 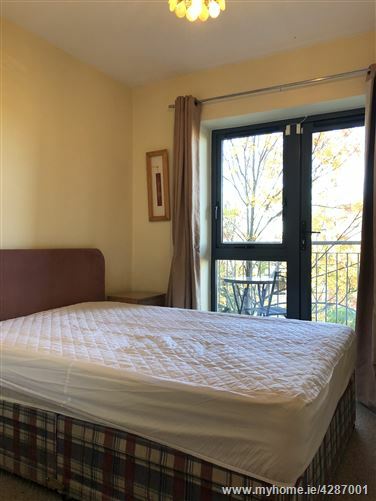 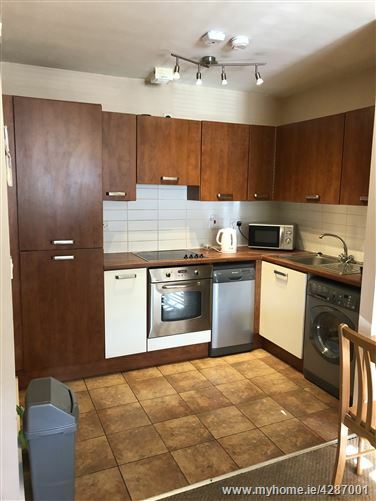 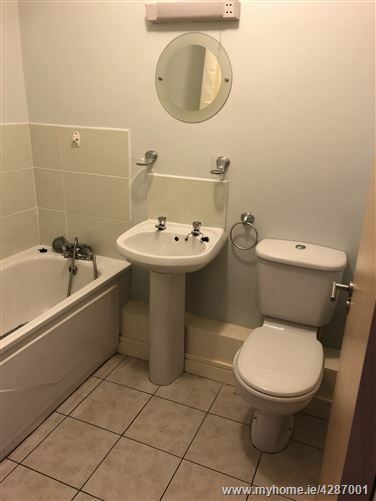 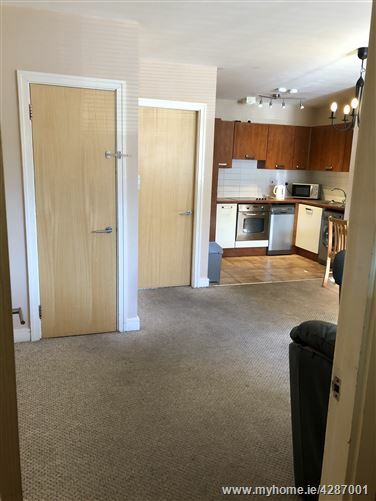 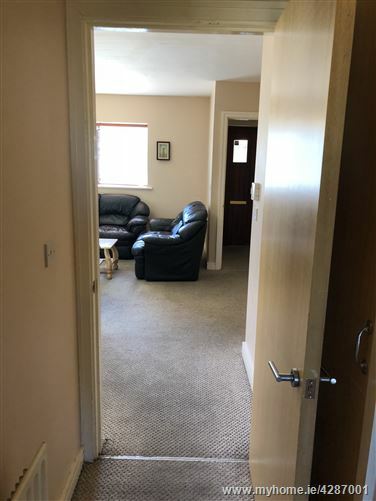 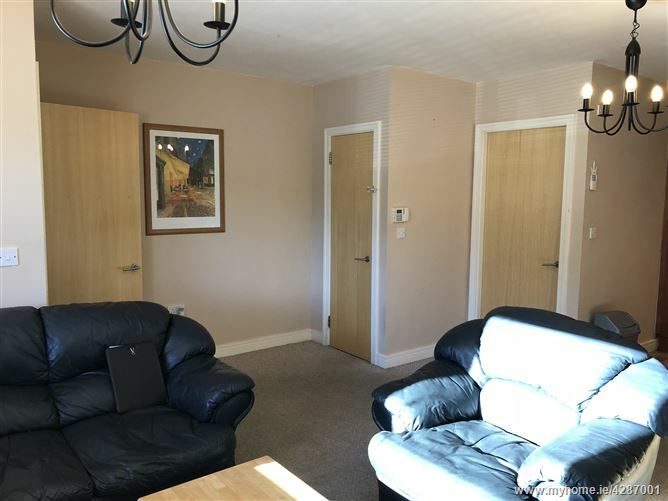 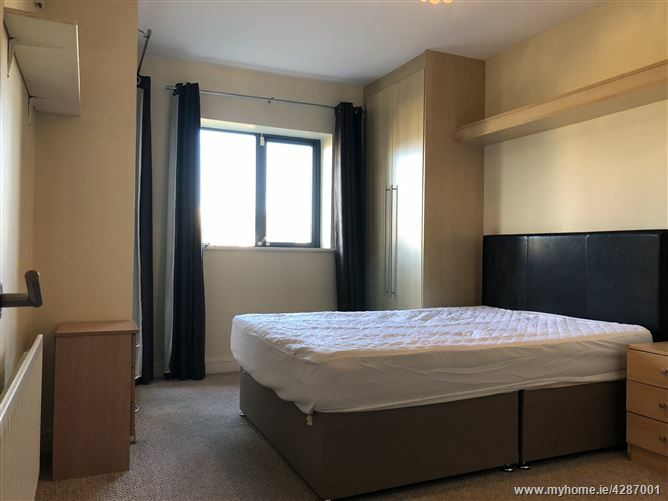 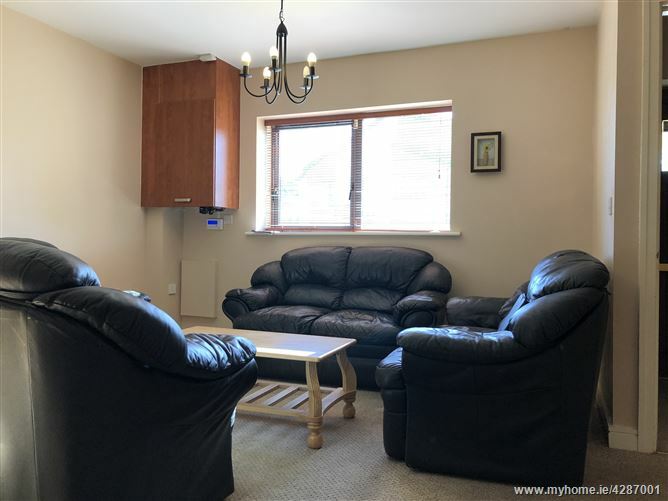 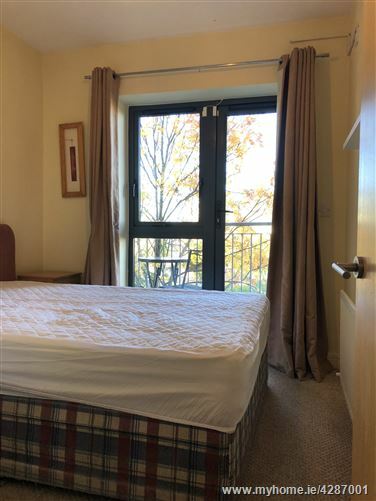 The apartment is walking distance from local shops and a range of services and amenities both social and essential including public transport. 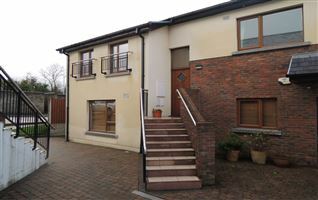 Accommodation is accessed via stairs. 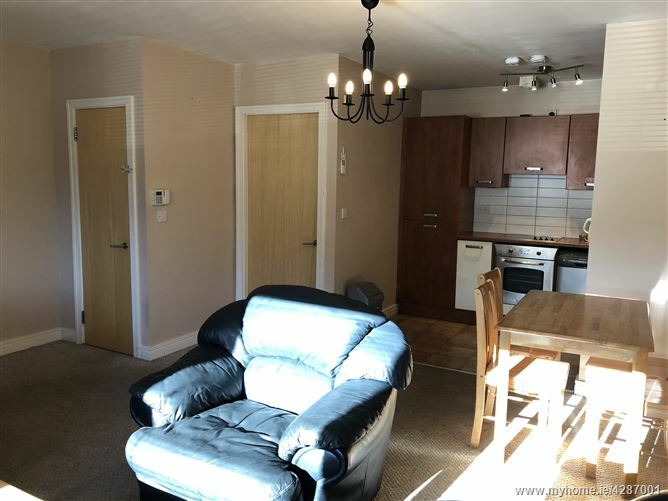 Open plan lounge / dining room / kitchen. 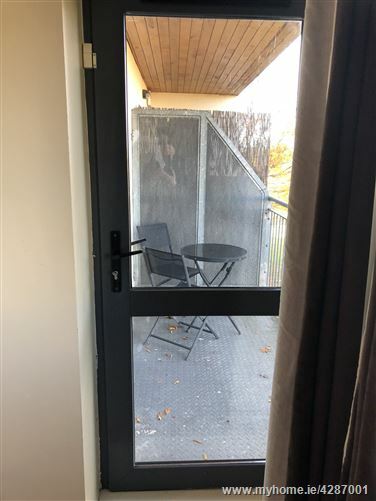 Balcony access from both bedrooms.